After sending off my youngest son to school, I waited for my wife at Costa Coffee. Chugging a Medium Latte. We then proceeded to buy something to take out at Jollibee. She likes the Jolly Hotdog. We watched The Gods of Egypt. After, we went to our eldest son’s school. She went home. I then go to fetch our youngest son, and only daughter, at school. 136.6 lbs or 62.09 kgs. Oh yes. 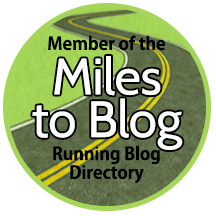 For this year, I already have 2 ultramarathons. Luneta to Tagaytay 65 kms. February 21, 2016. What will be different this month is that I will not just run or jog. I will also be doing a lot of cross-trainings. 3 power stretches + 3 more. Friday. Weight = 135.4 lbs. Monday. Weight as of this writing = 136.4 lbs. After our Shabbat Meal on Saturday Night @ around 7:30pm, I prepped for the Midnight Ultra. I was early but the bib claiming took a drag. I was at the venue with other runners @ 9:20pm. Race started at 12:45am. toinks! I walked and saw myself as the last runner walking in the field. Hahahaha. 5 minutes walk and the support medics is already behind me. Then, I started my Jog:Walk. Total of 65.14 kms in 10:50:35. 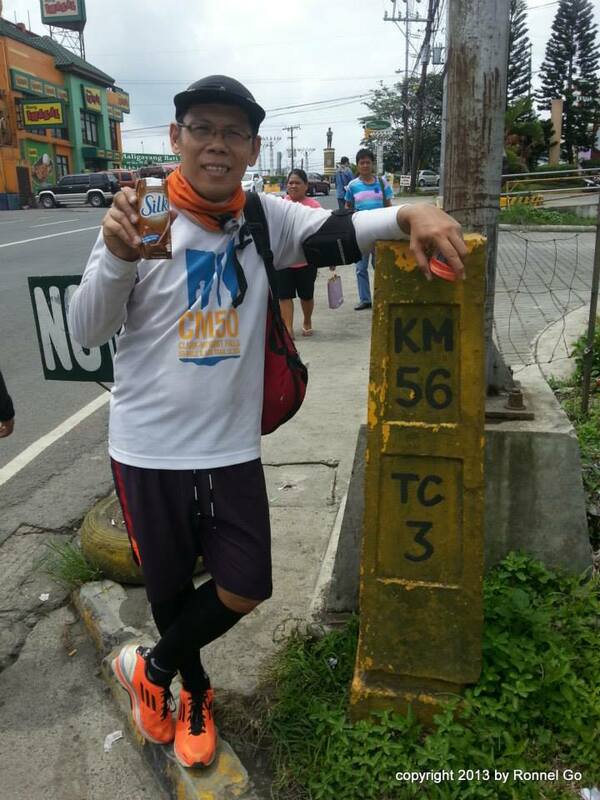 I stopped my Garmin once while having a Goto Lugaw @ near KM 44. I crossed the Finish Line @ 11:45am. I have consumed 4 Coke Mismo, 1 355ml Mt. Dew, 1 Buco Juice, and about 5 Coke Mismo Bottles of Water. You can just imagine my thirst when I crossed the finish line. 🙂 Anyways…I finished and it’s all by God’s grace. Afternoon Loop Run @ CCP Ramp @ 3:03pm. Sunny Day. 3.0 kms in 0:21:16. Average Pace is 0:07:00 per kilometer. Splits : 0:07:32/0:06:40/0:06:50. Walk part is going down the ramp. Then, 2.9 kms in 0:24:12 from CCP Ramp to Baywalk @ 3:26pm. Sunny turned Gloomy Afternoon. Average Pace is 0:08:10 per kilometer. Splits: 0:07:45/0:07:58/0:08:48. Afternoon Run Jog @2:56pm. Very Sunny. 7.1 kms in 0:52:32. Average Pace is 0:07:23 per kilometer. The route includes Baywalk, CCP Ramp.